Did We Break Max Kepler? Twins fans over the past few season have been extremely critical of Max Kepler and his terrible offensive production vs LHP. The criticism was rightly deserved, because his numbers were atrocious. Twins territory has been pleasantly surprised by his improvement vs LHP, but now his numbers vs RHP are dropping. Here are Kepler's splits from 2015-2017. Now, here are Kepler's splits in 2018. With 269 plate appearances, there is no need to panic just yet. His numbers vs RHP are not as bad has his previous numbers vs LHP. Plus, his numbers vs LHP are not much better than his previous production vs RHP. In short, no, obviously our German right fielder is not broken. If he can become consistent vs both RHP and LHP, he will become much tougher to matchup against, and overall be more productive day in and day out. 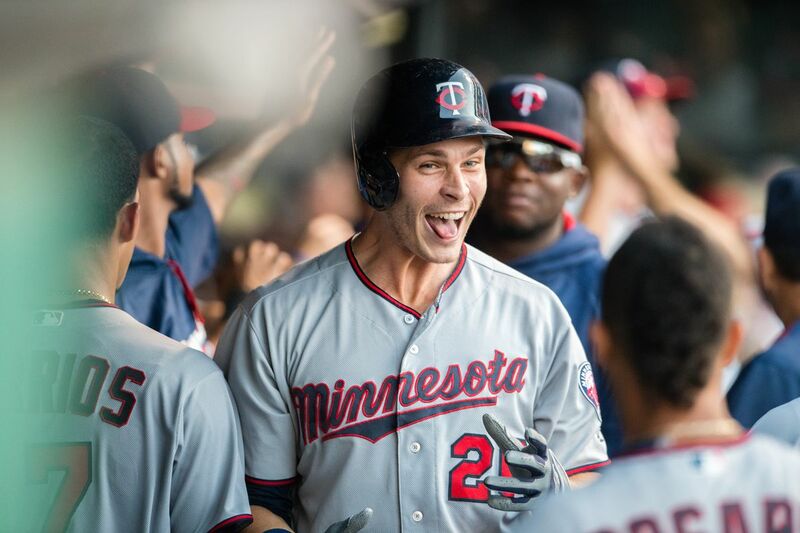 → Did We Break Max Kepler?